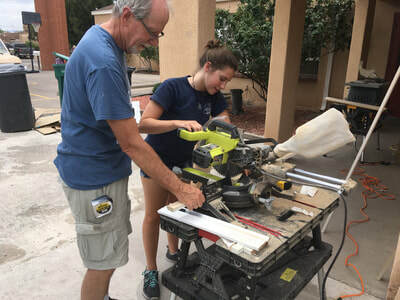 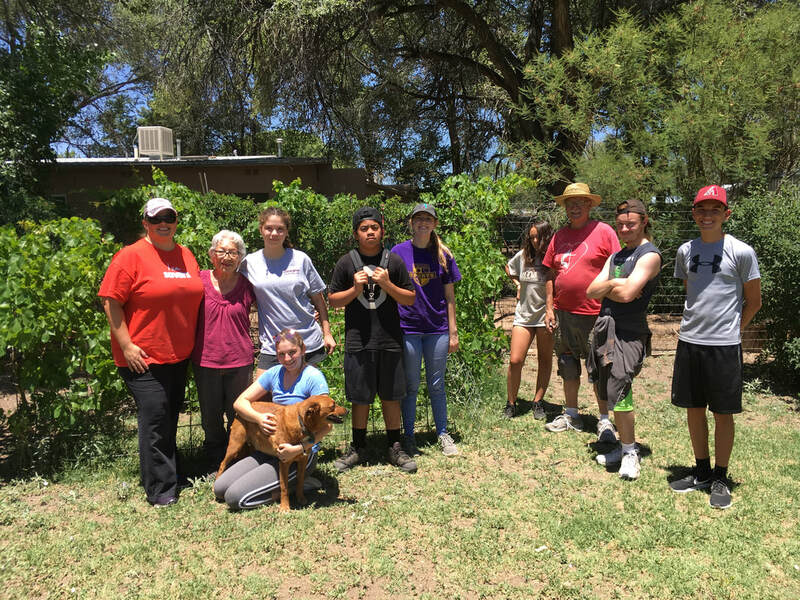 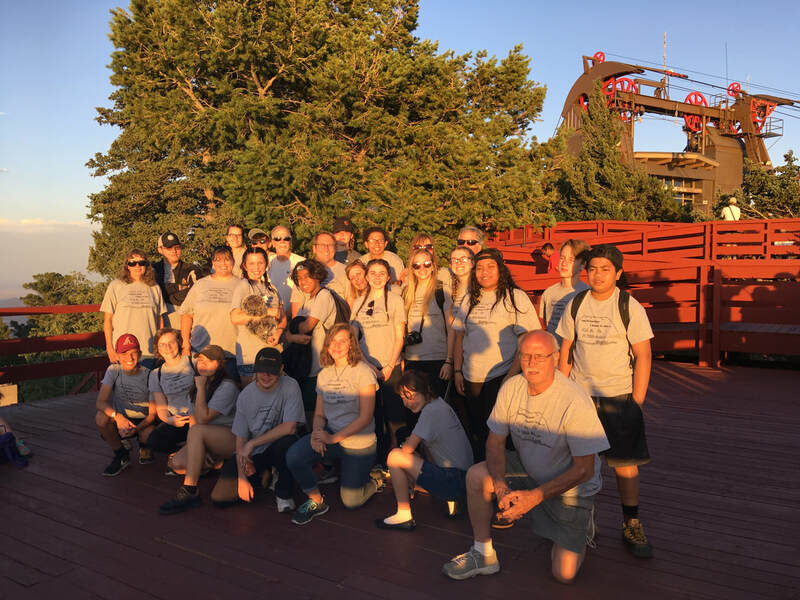 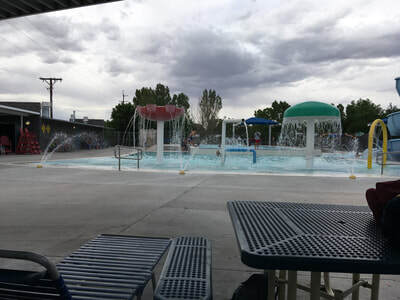 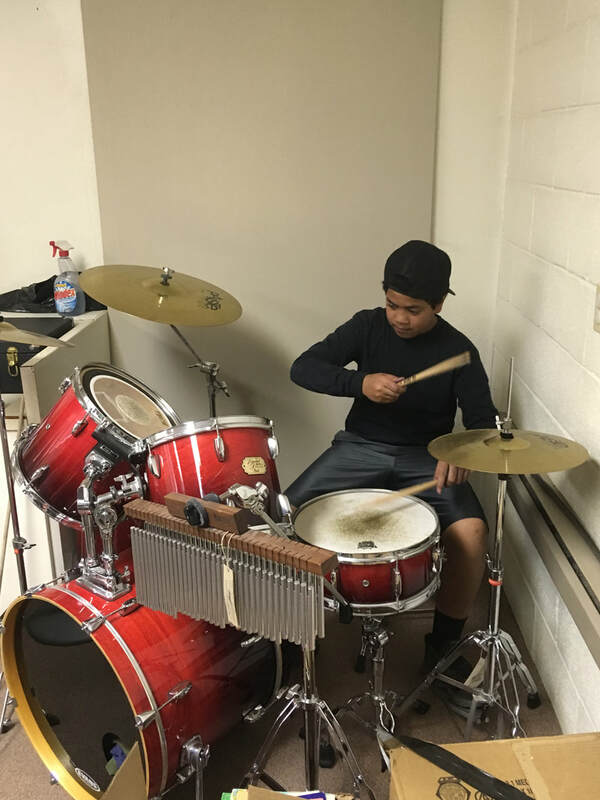 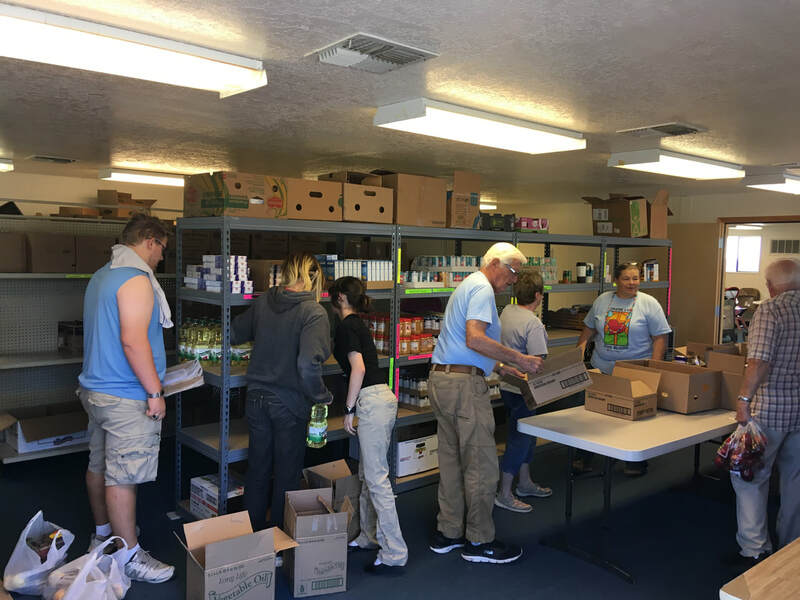 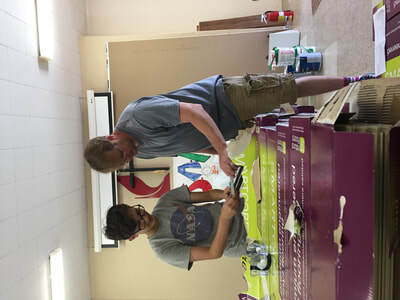 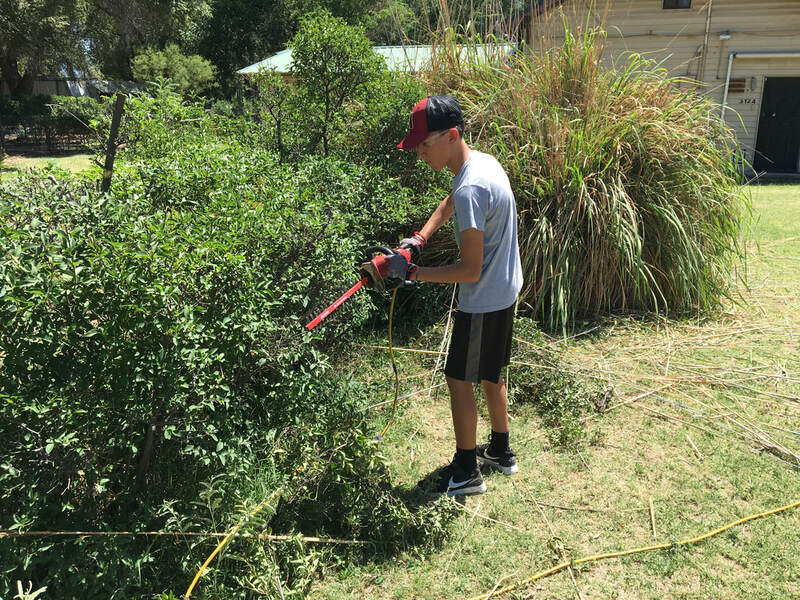 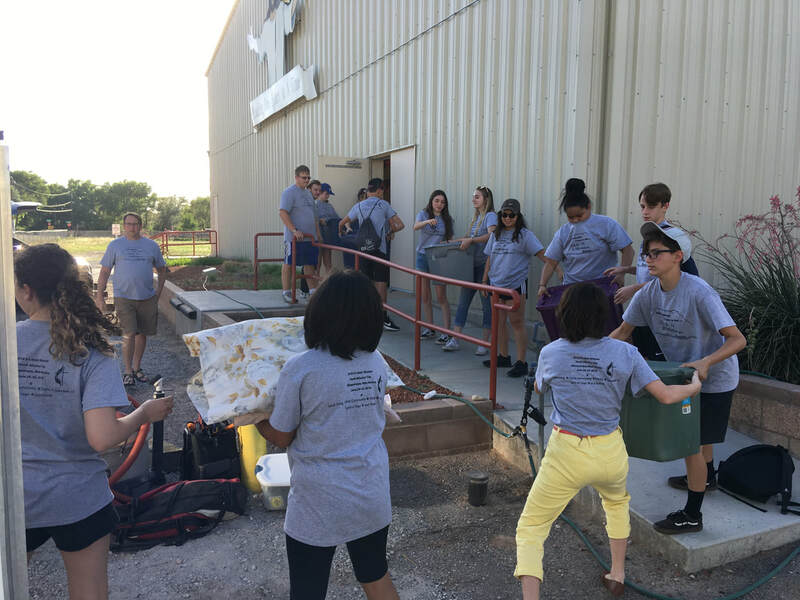 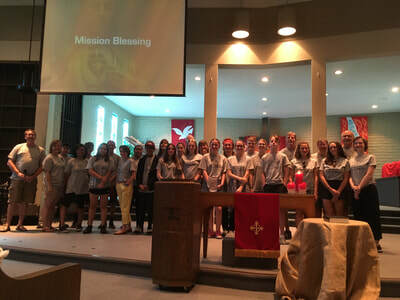 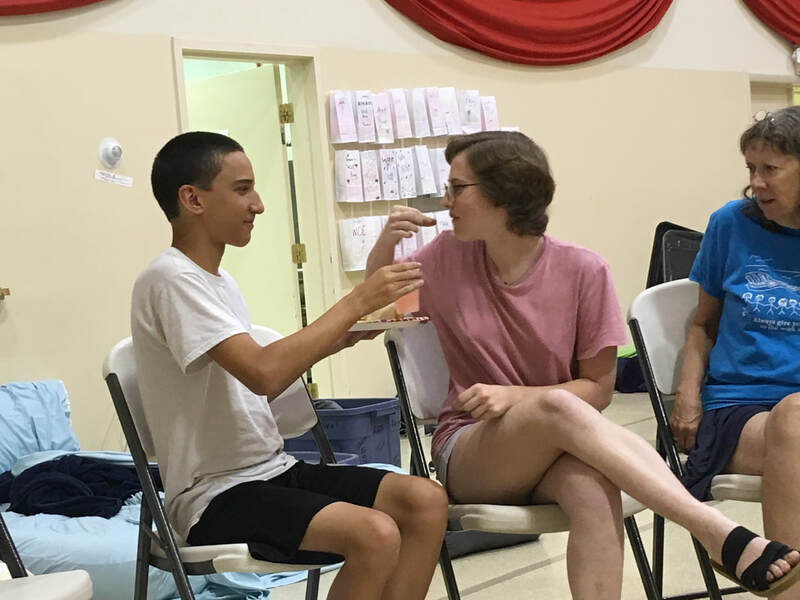 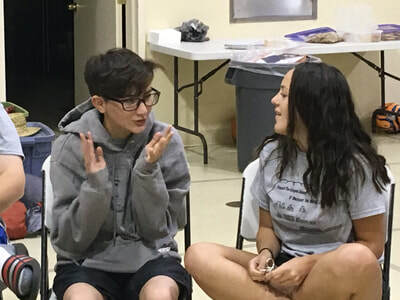 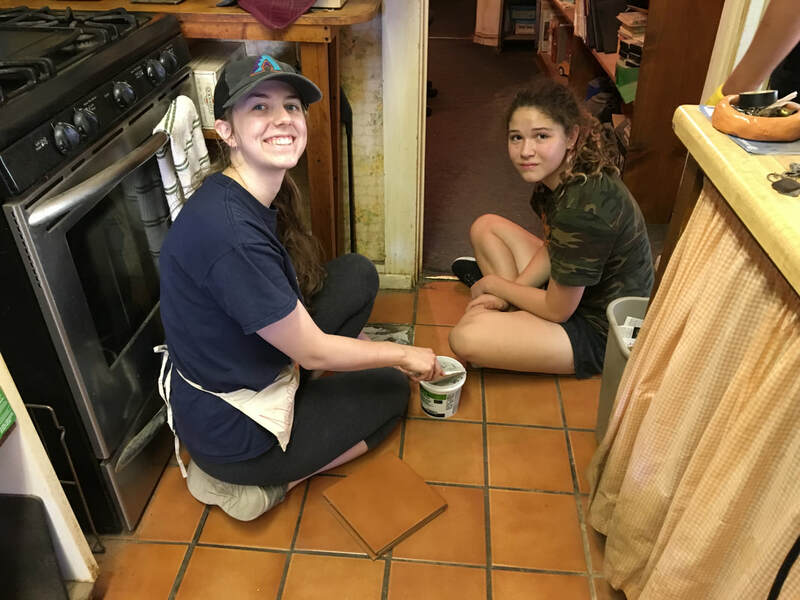 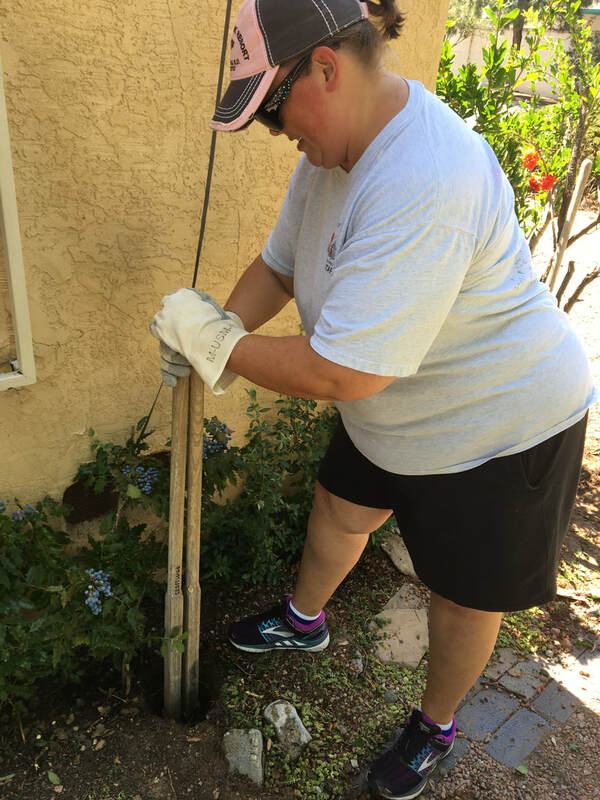 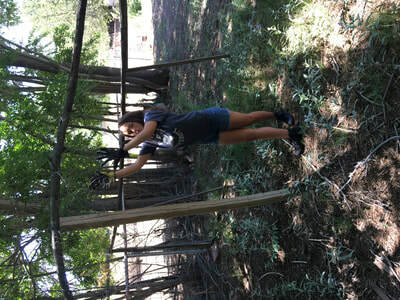 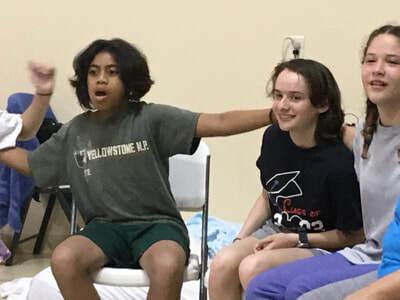 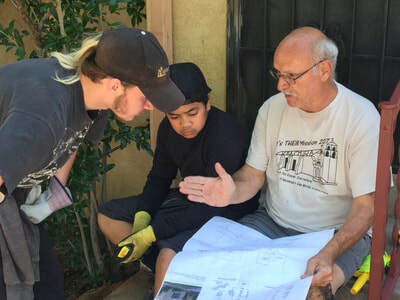 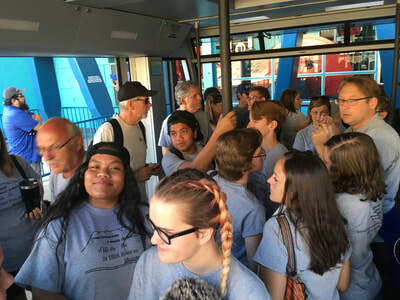 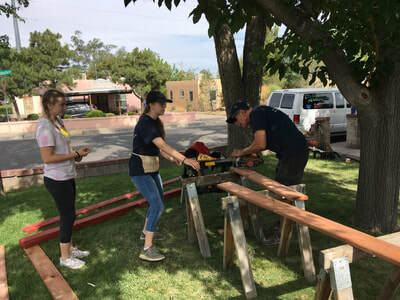 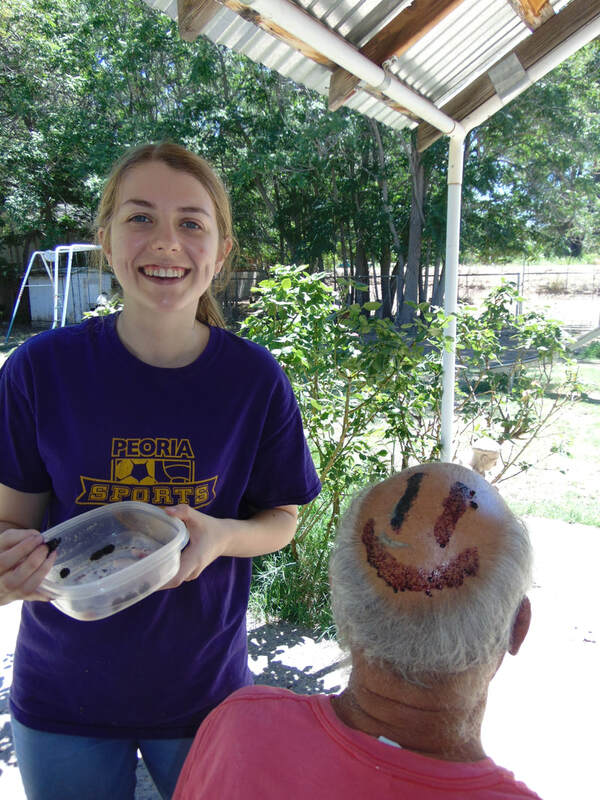 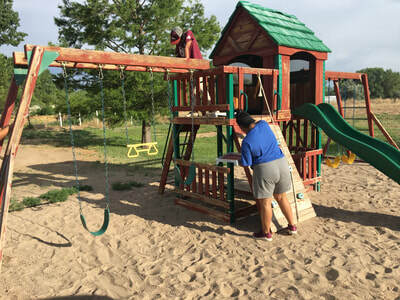 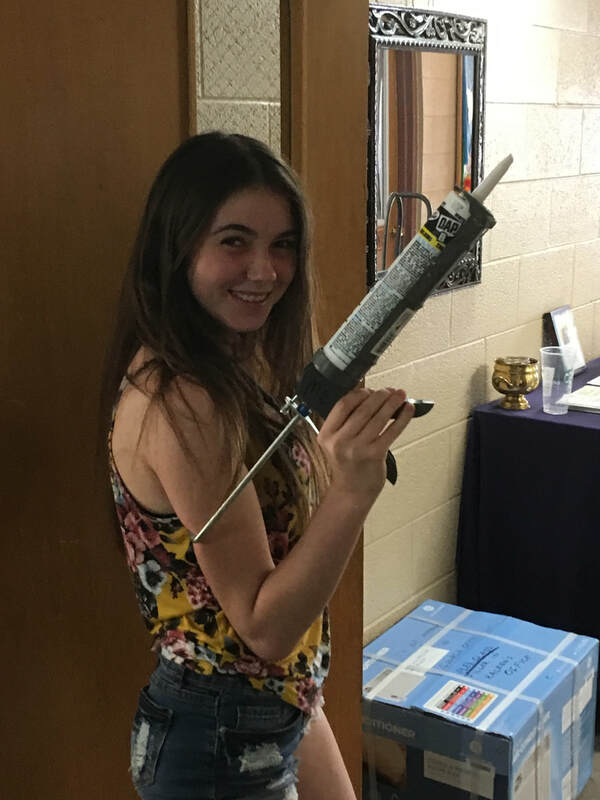 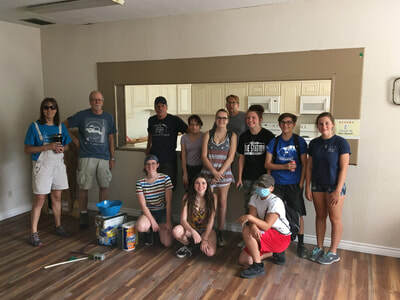 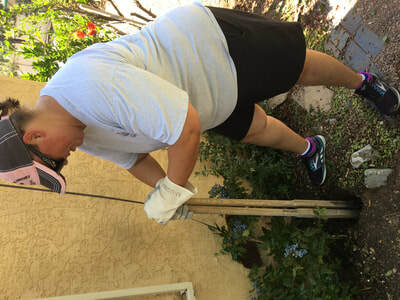 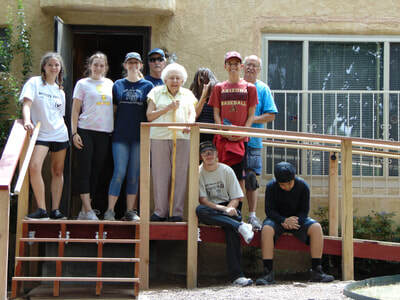 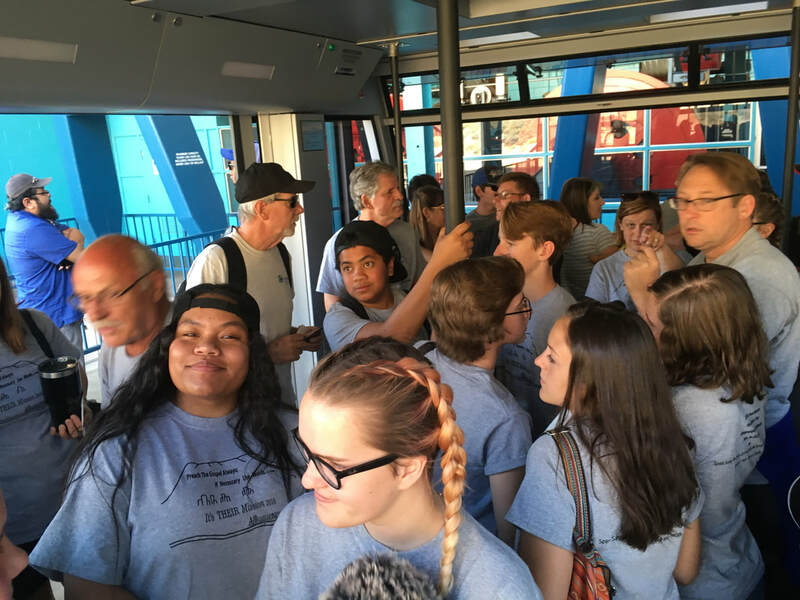 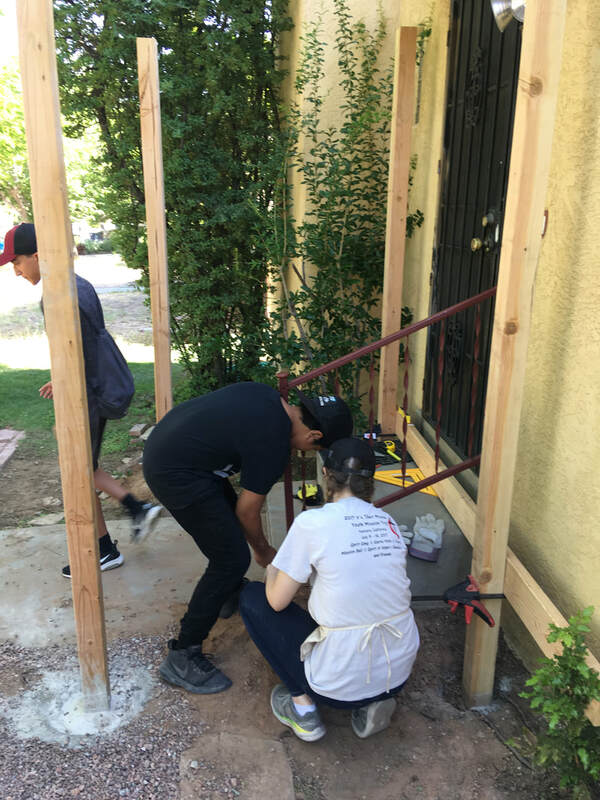 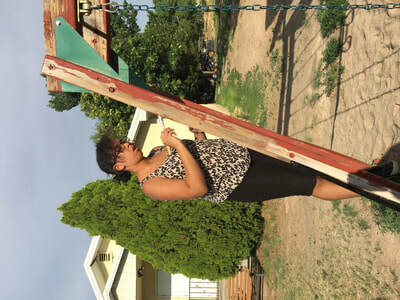 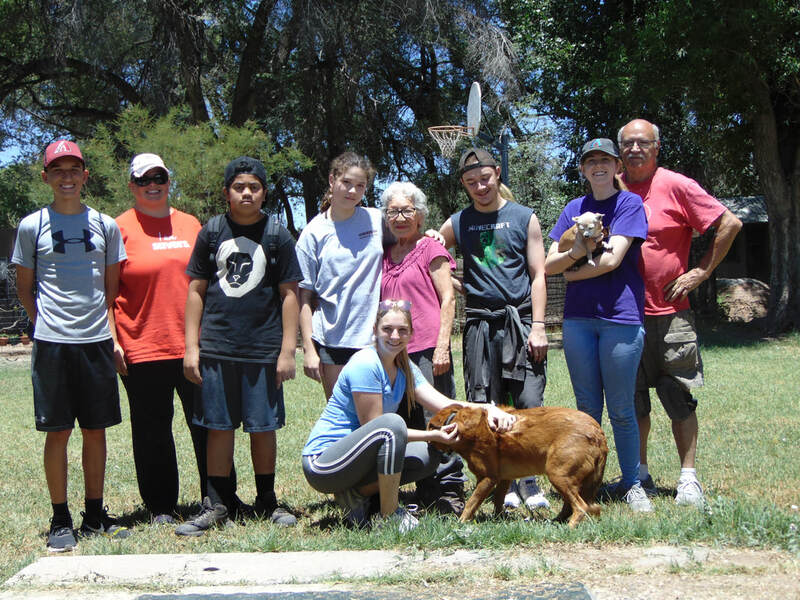 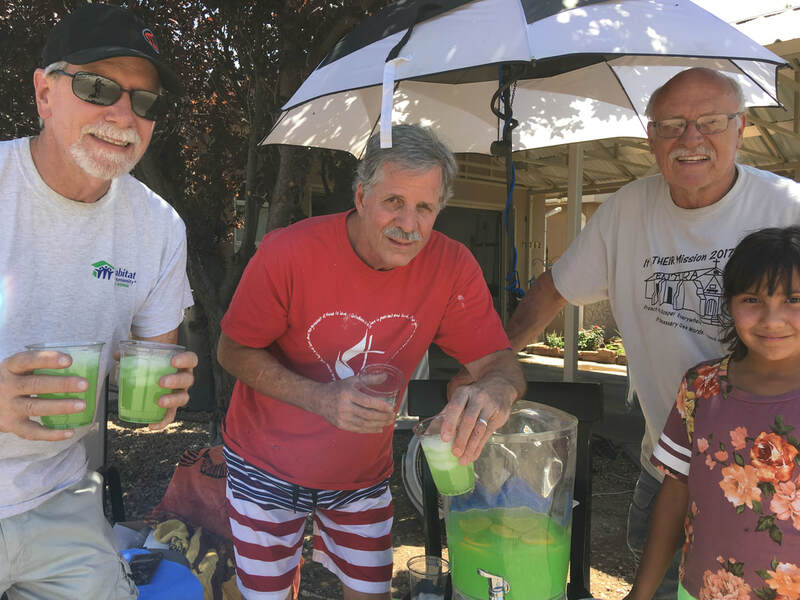 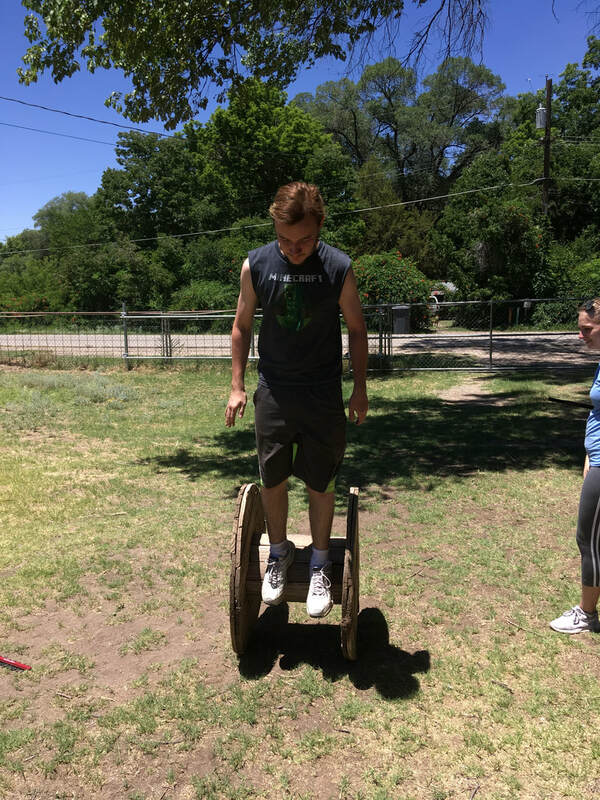 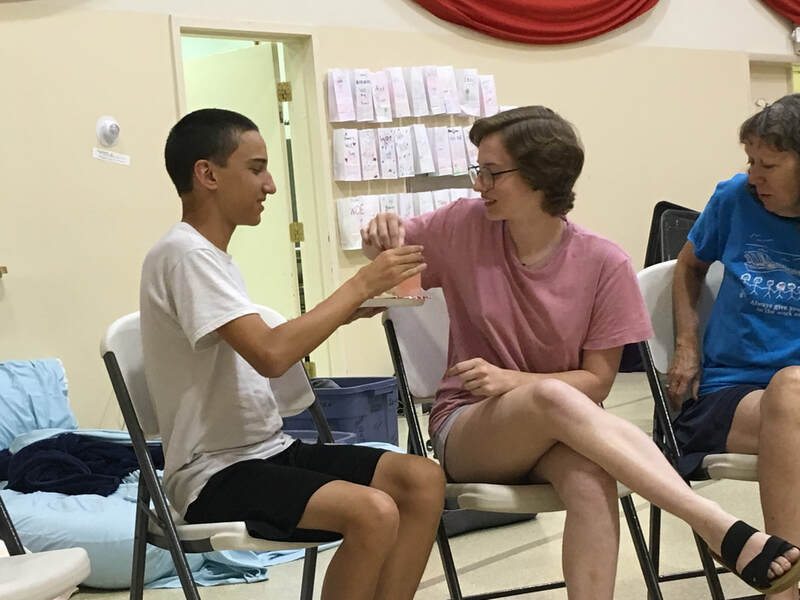 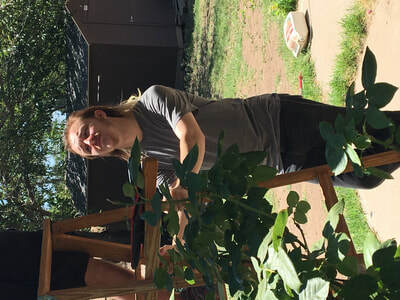 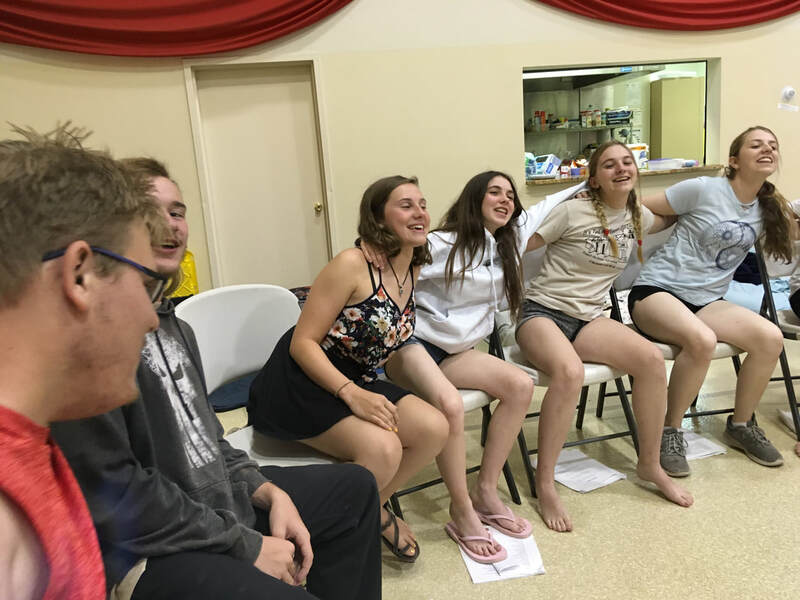 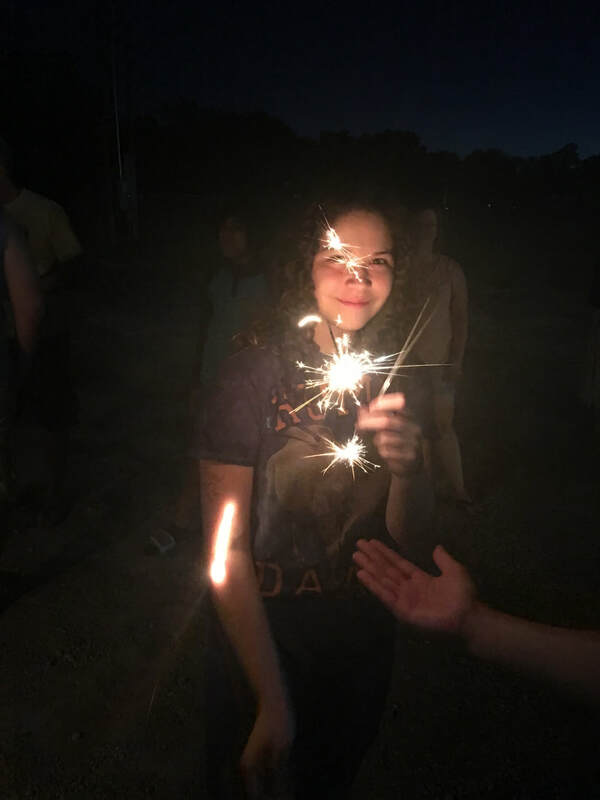 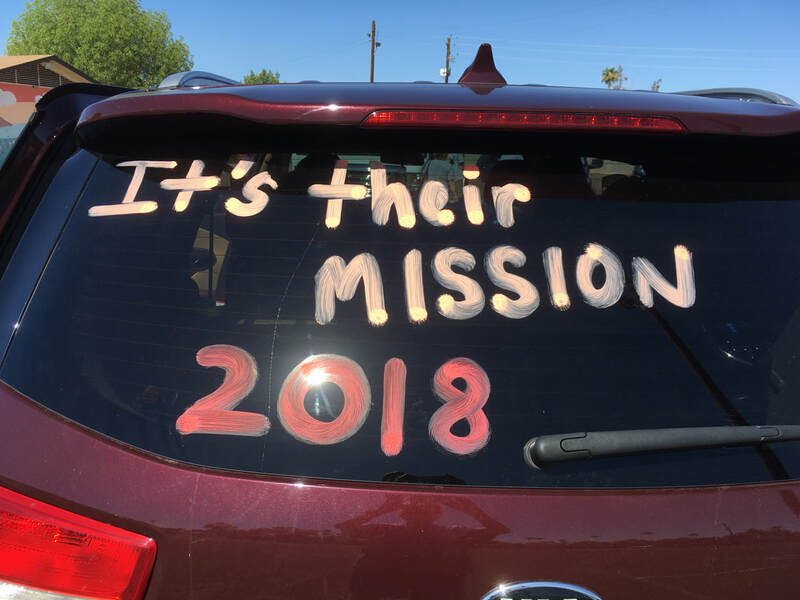 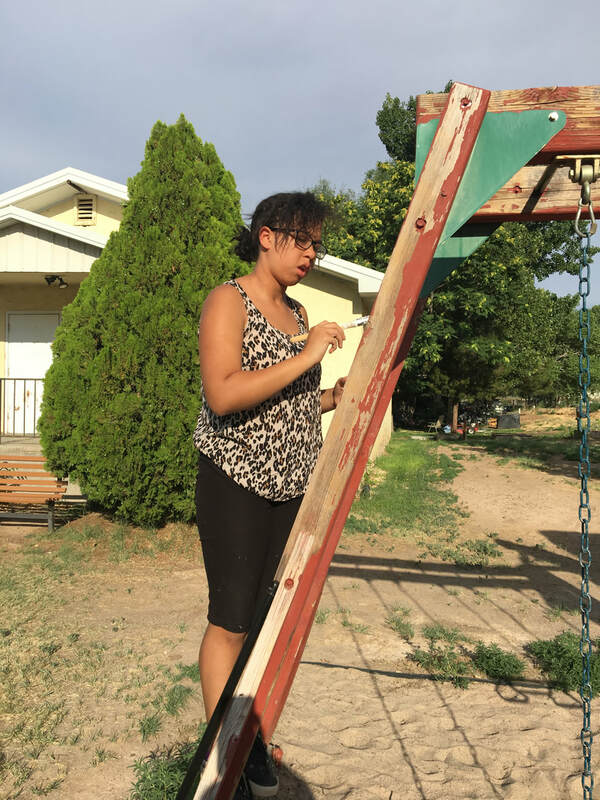 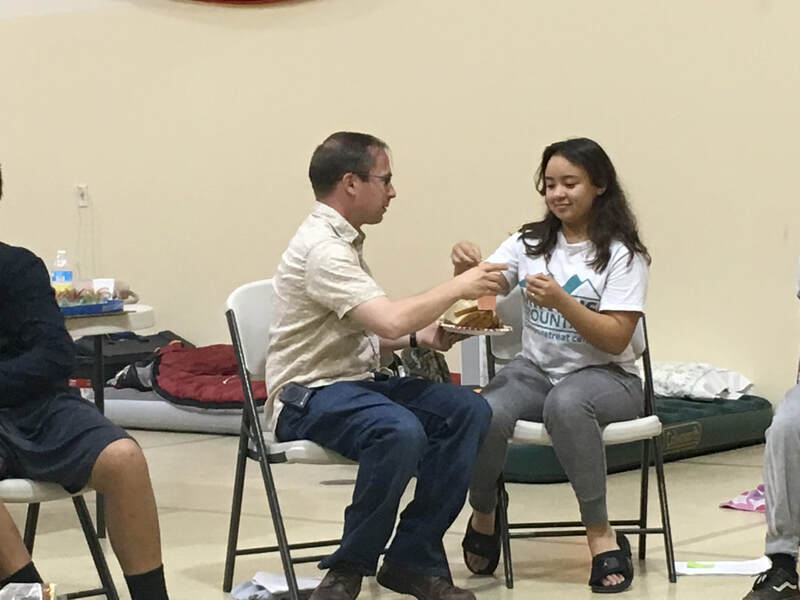 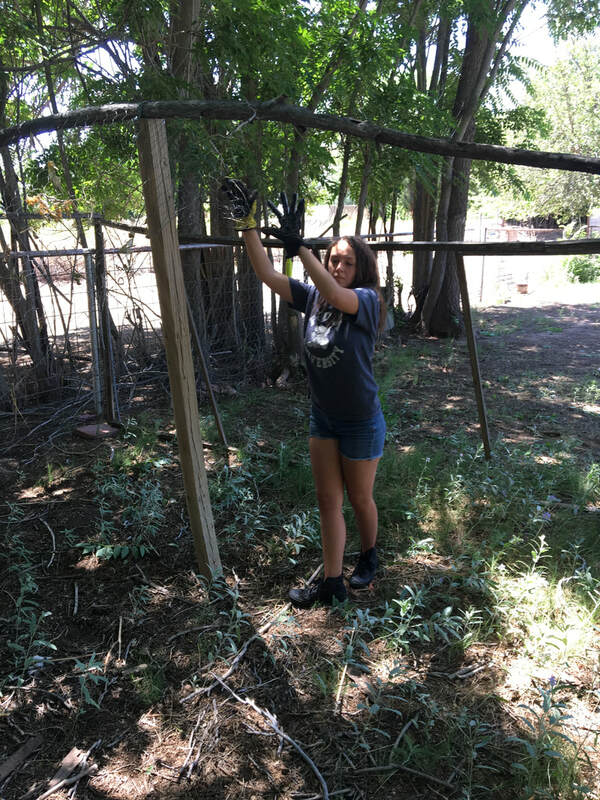 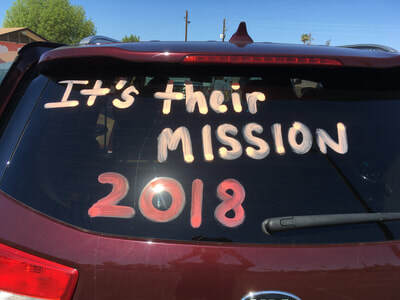 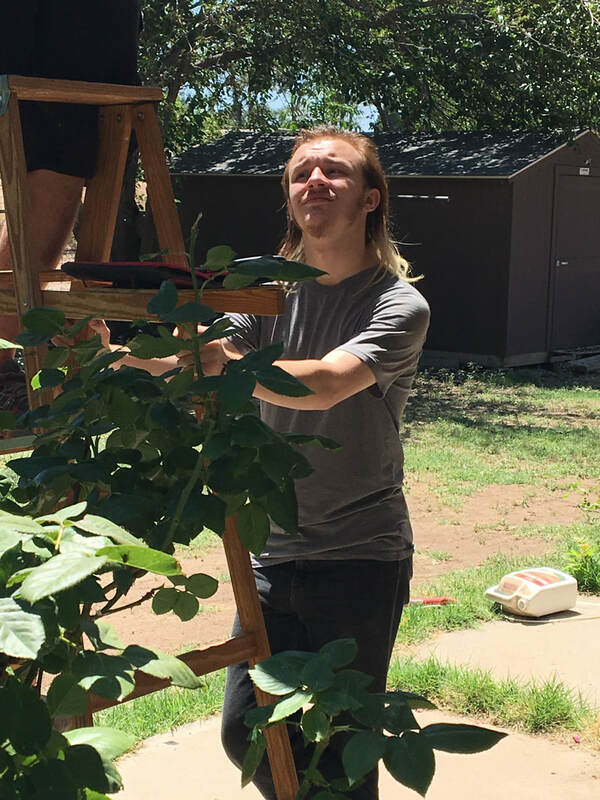 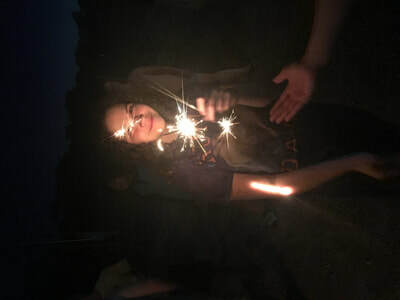 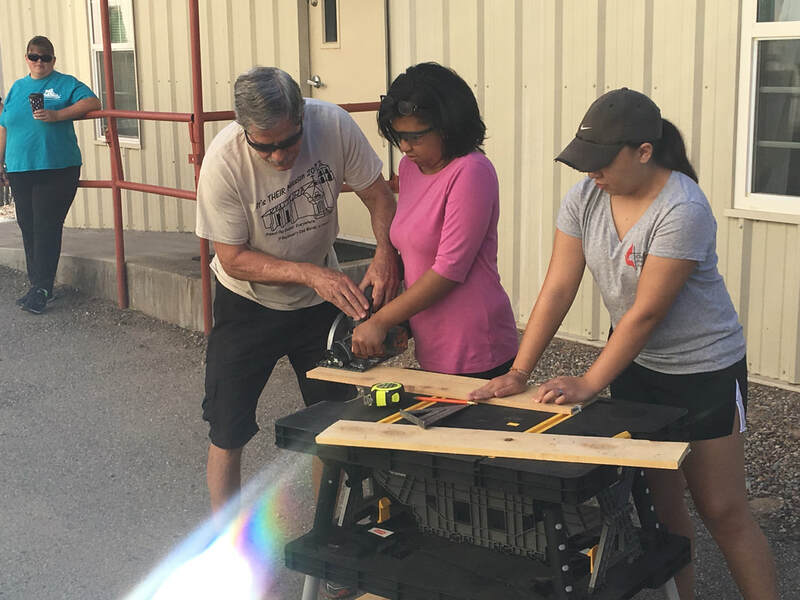 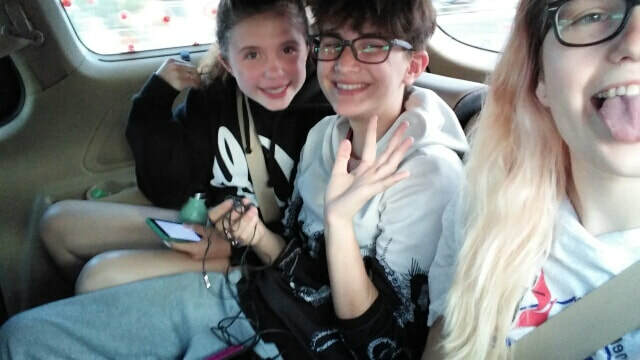 ​20 teens and 8 adults from 7 churches spent a week working in Albuquerque in June 2018. 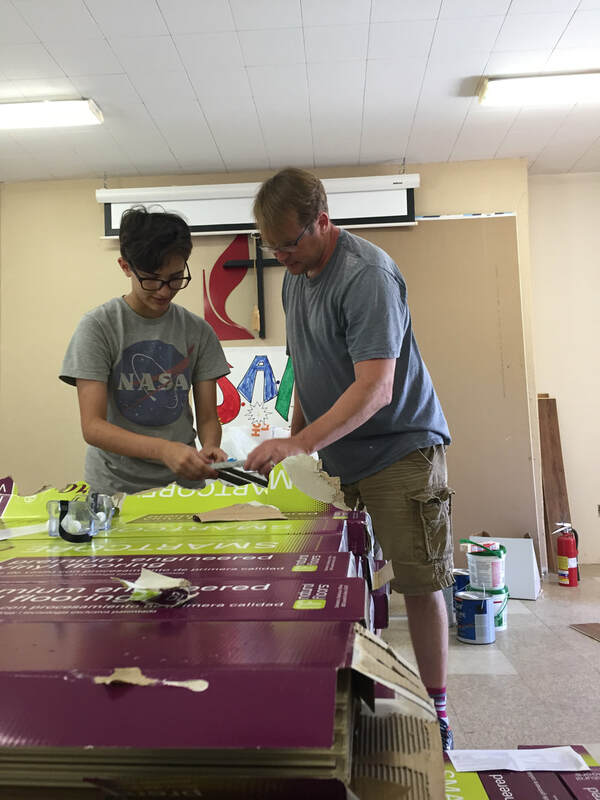 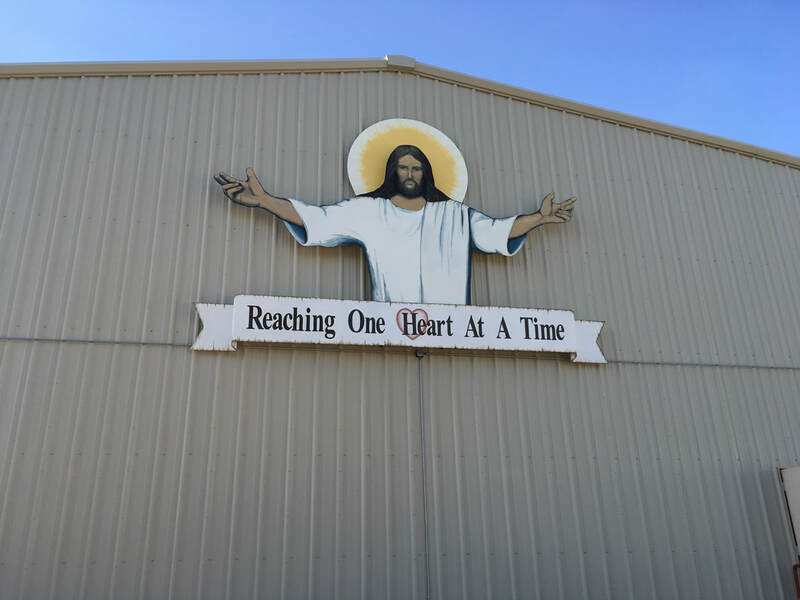 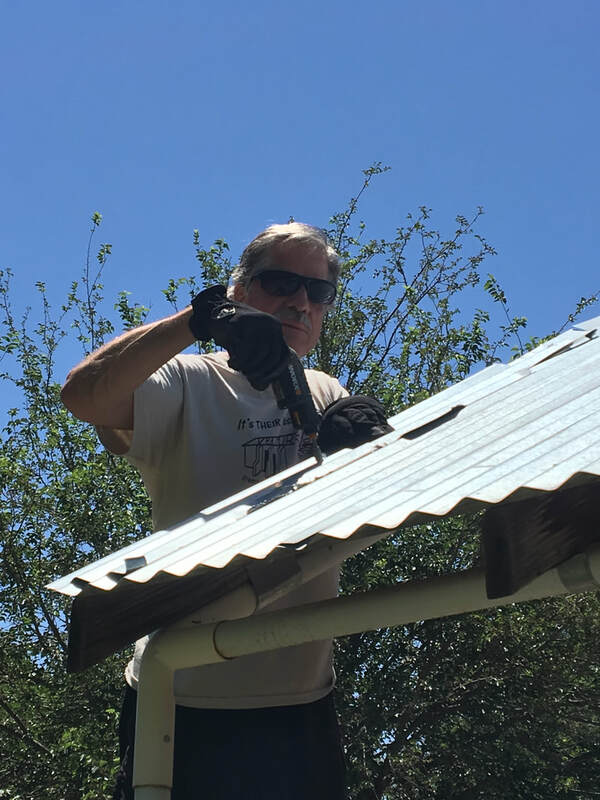 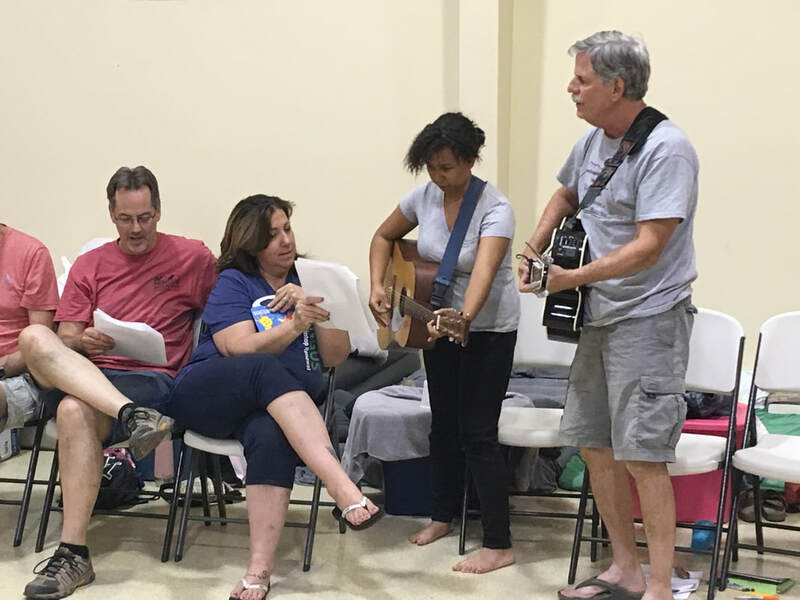 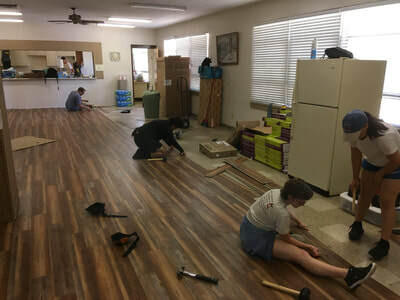 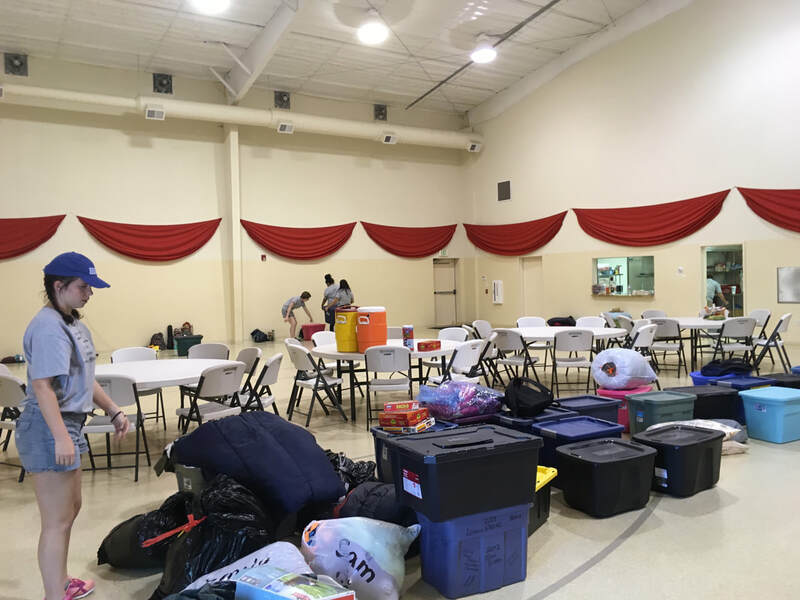 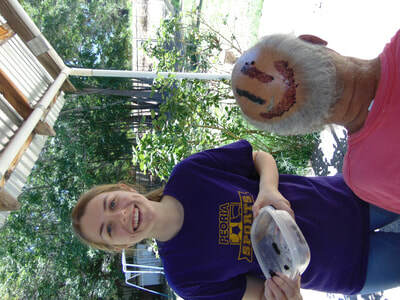 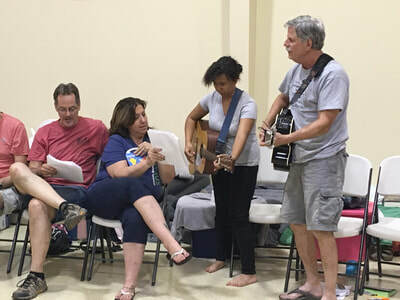 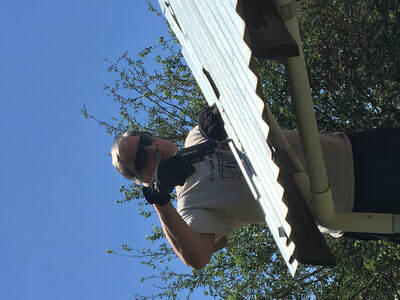 Work centered around remodeling the kitchen and fellowship hall of Cornerstone UMC in the south Rio Grande valley, a church heavily involved in ministry in its community. 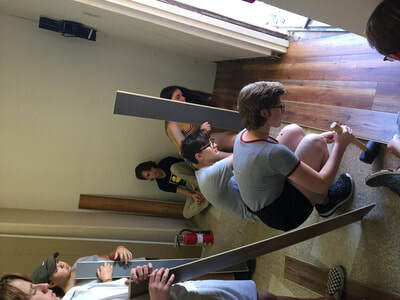 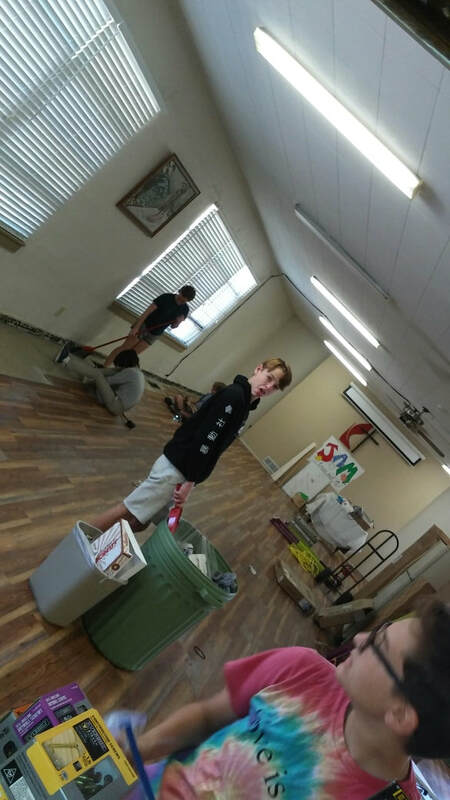 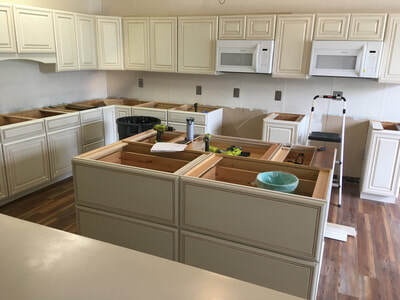 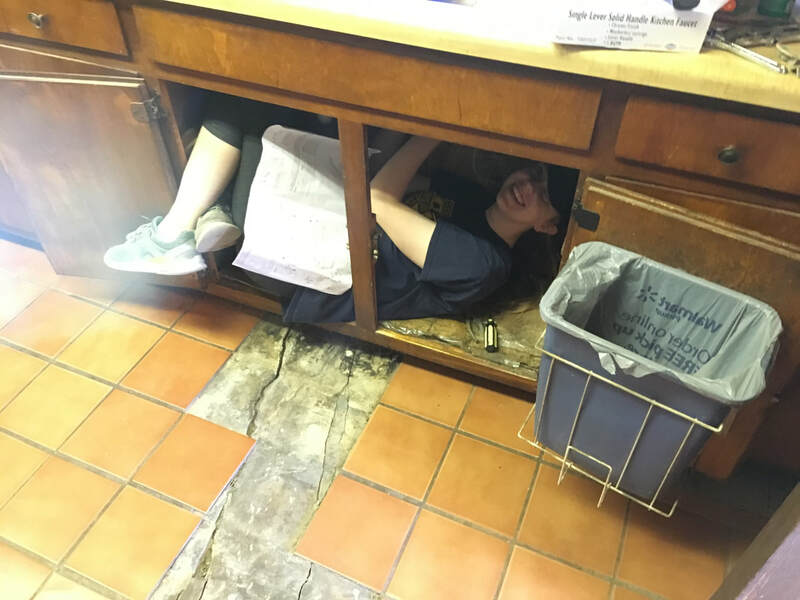 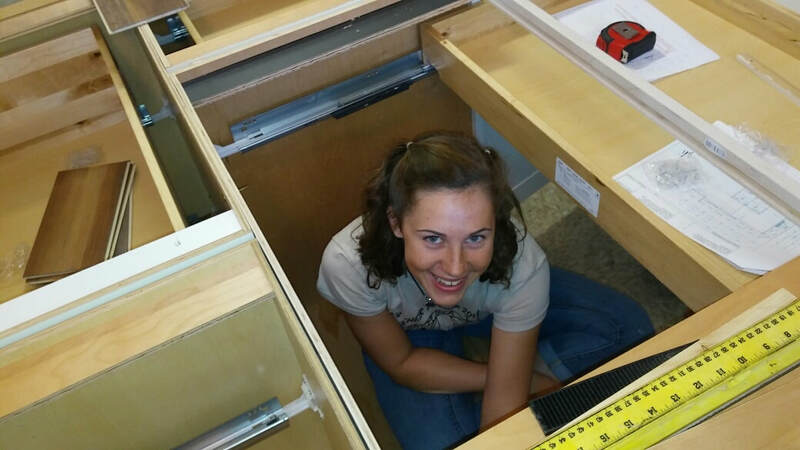 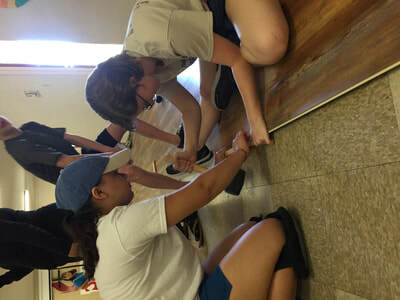 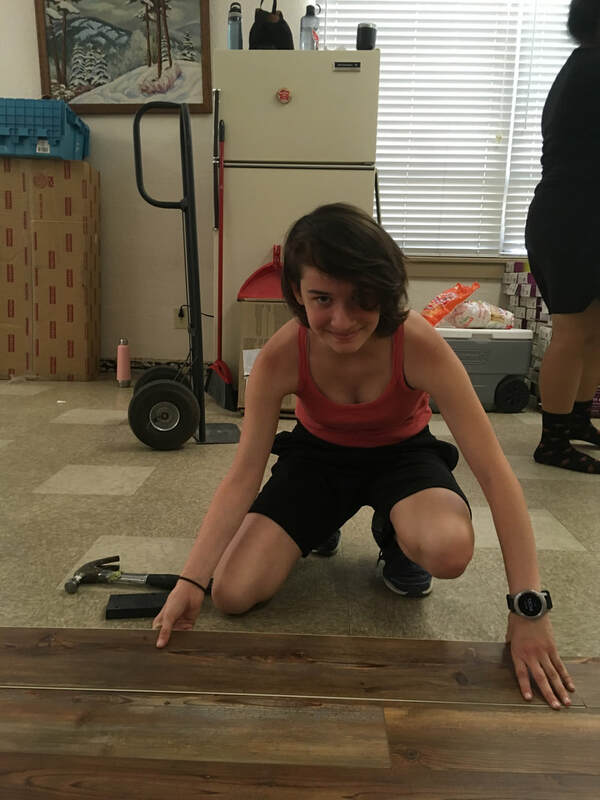 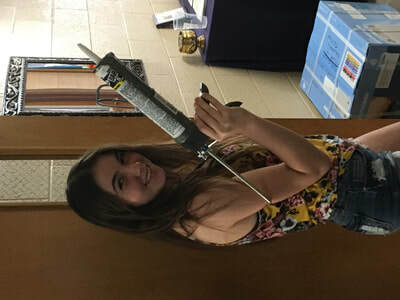 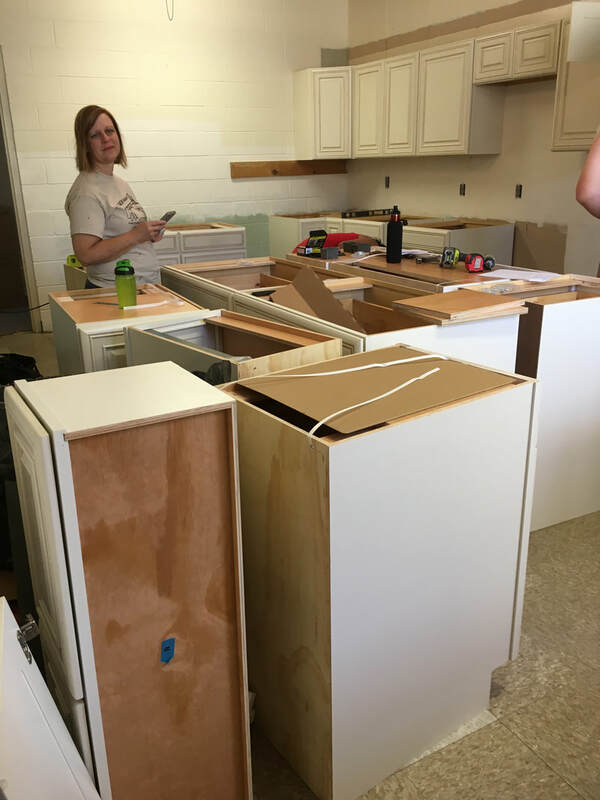 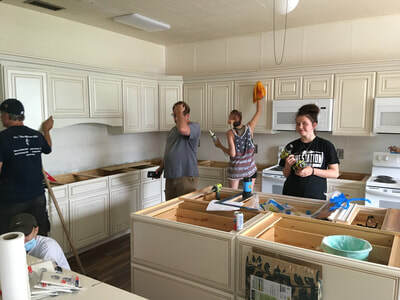 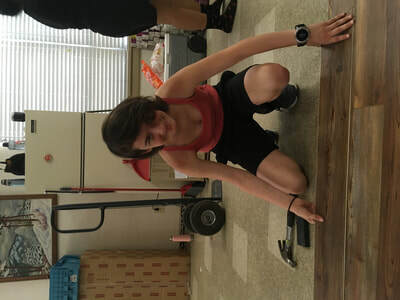 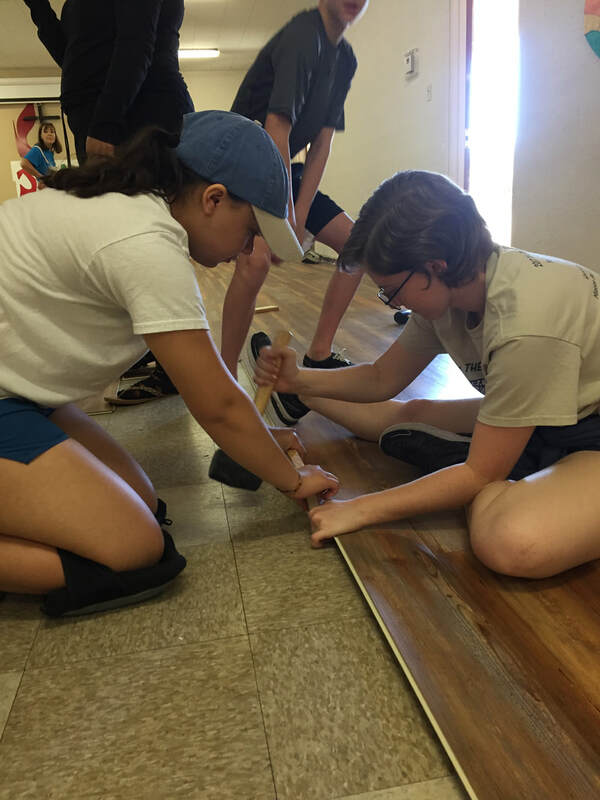 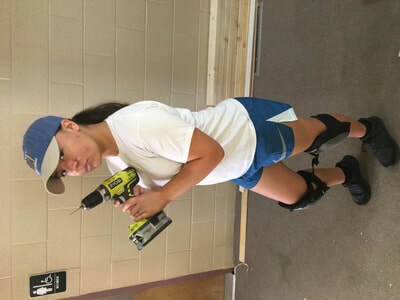 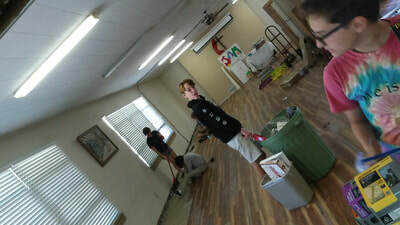 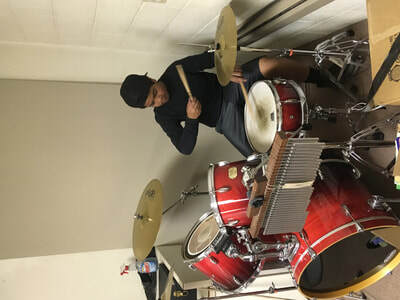 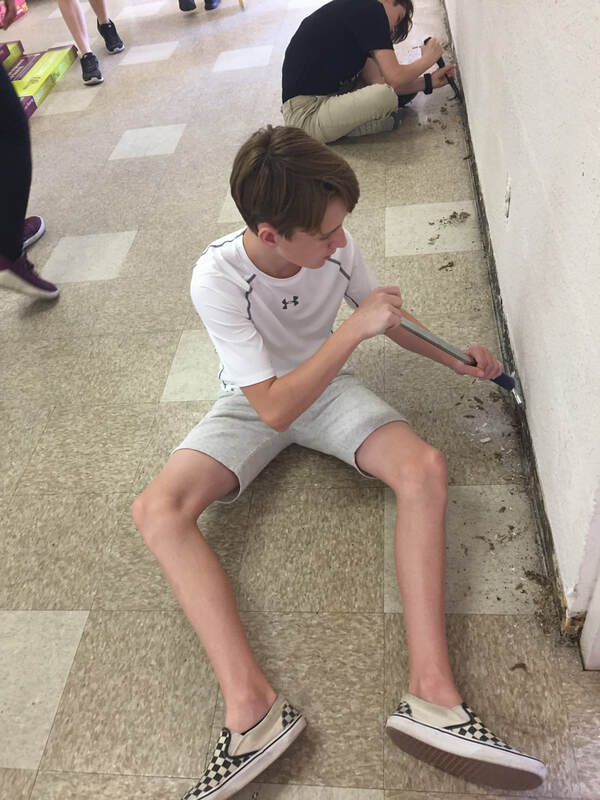 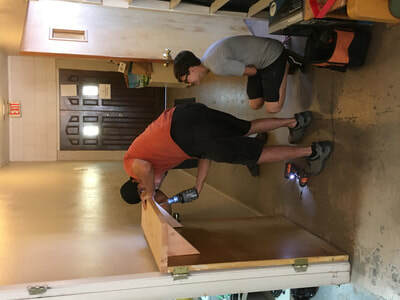 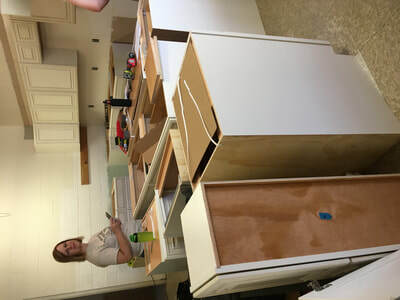 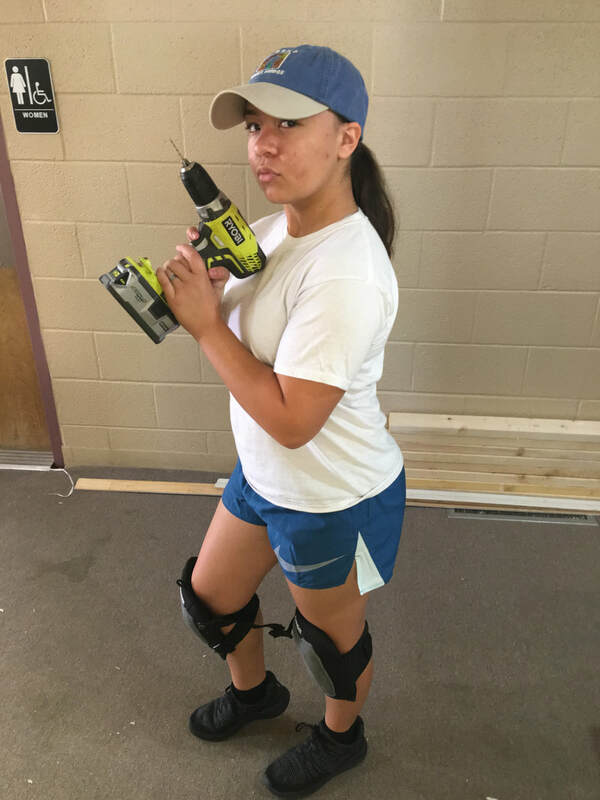 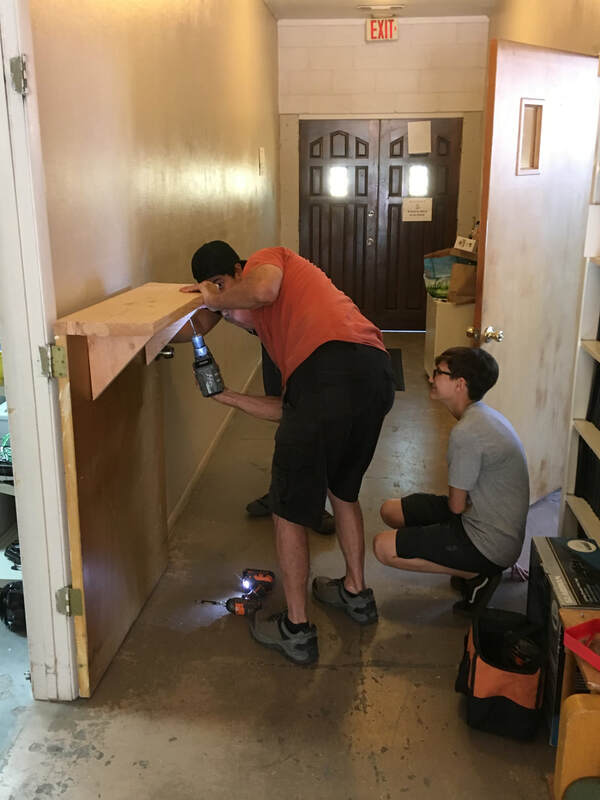 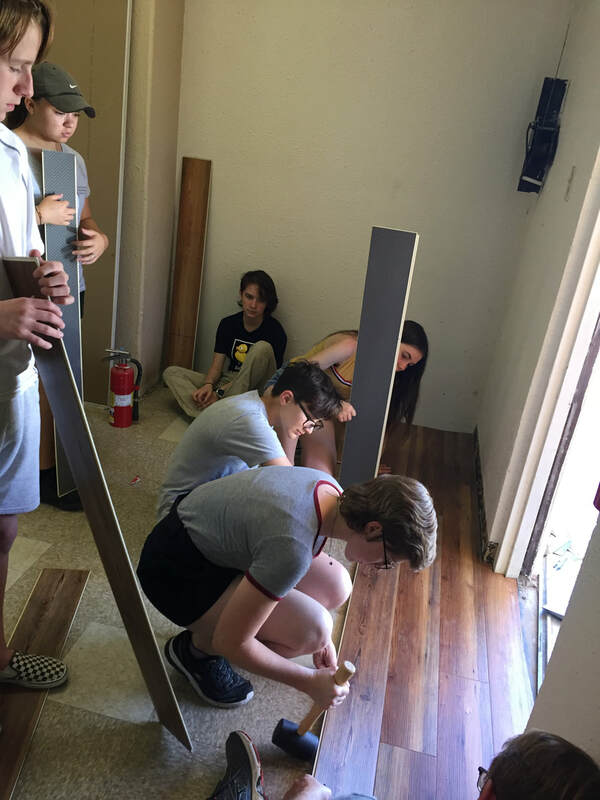 As some work teams were removing and installing cabinets in the church's kitchen and reflooring the fellowship hall, other teams were building a wheelchair ramp performing repairs on homes. 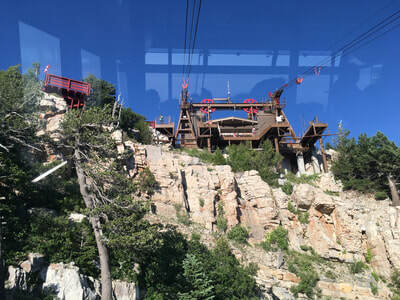 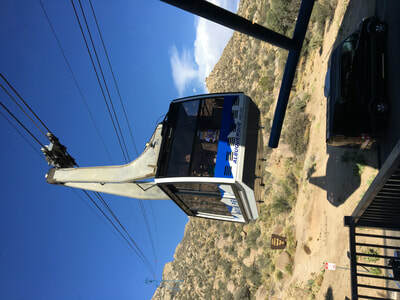 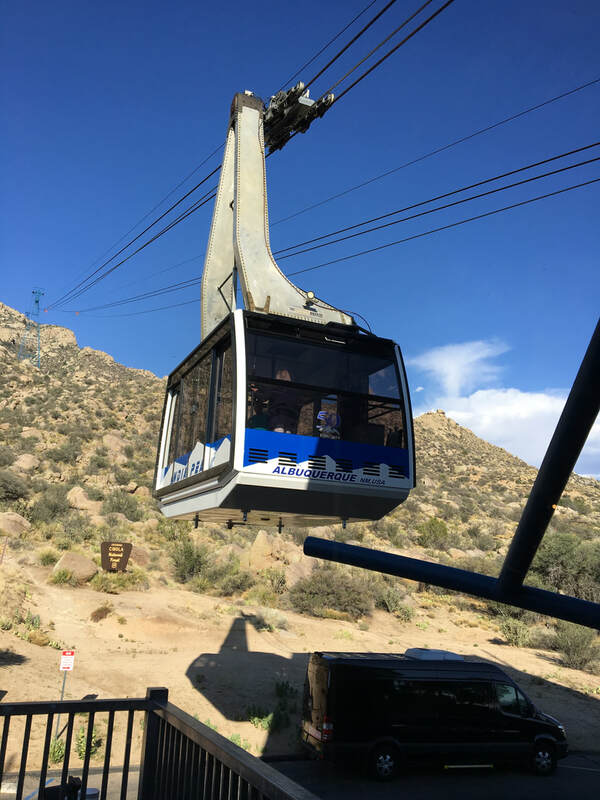 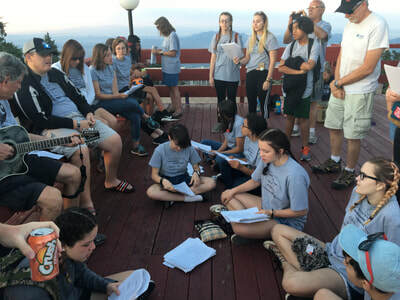 Recreation was riding the Sandia Peak Aerial Tram to 10,268 feet altitude, and having our worship time as the sun set over Albuquerque and the Rio Grande River.